2017 was the year of plant-based diets reaching new heights of popularity, of high-fat diets like keto becoming more mainstream, and of Buddha bowls becoming a staple lunch option. And 2018 has just as much to be excited about as far as lifestyle and food trends are concerned. Here are nine of our favorites to look forward to. Just when it seems like the market for organic food can&apos;t grow anymore, it does! 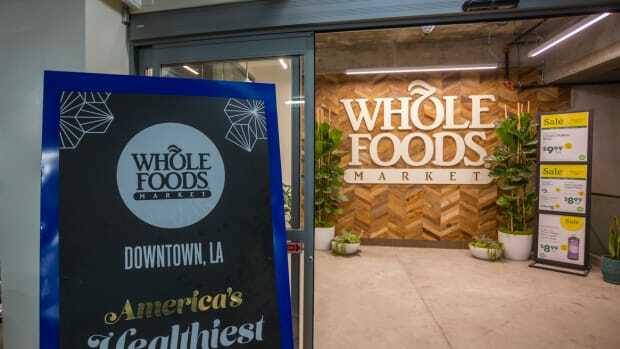 Forbes credits millennials, in large part, for the increasing demand for organic food: in 2016, the organic food market reached a whopping $43 billion, and organic food currently represents 5.3 percent of total retail food sales in the U.S.
Perhaps the biggest indicator that this trend has become commonplace in the U.S. was Amazon&apos;s $13.7 billion purchase of Whole Foods Market this summer and subsequent rolling out of Whole Foods products on Amazon Prime. 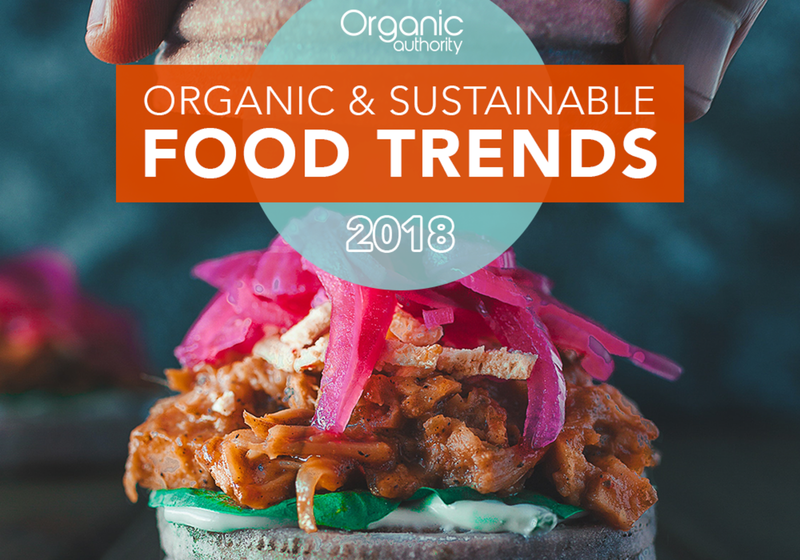 It seems all signs are pointing to organic food becoming even more popular – and even more accessible – in 2018. The popularity of plant-based diets will not wane this year, but vegan meals won’t necessarily look like what you’re used to, either. With a plant-based mindset gaining a hold on mainstream food choices, we predict even more innovations in this food space. Jackfruit, for instance, is increasing in popularity as a meat substitute, with South Florida importers like Exotic Growers, Inc. reporting rising demands for the fruit. Michele Simon, executive director of the Plant-Based Foods Association, also notes that she expects shelf-space for plant-based replacements for meat, eggs, and dairy to increase in 2018, as more and more companies innovate new products in these categories. Andrea Nordby, head chef of Purple Carrot, the plant-based meal kit company, is even looking at exciting at-home innovations: veggie rice will move past cauliflower, and mushroom and celery root rice will start making an appearance. She also expects to see innovations like coconut bacon appearing in cookbooks and on restaurant tables. "Coconut, believe it or not, makes for a crunchy and smokey bacon when tossed in white miso, liquid smoke, and covered in maple or agave," she says. 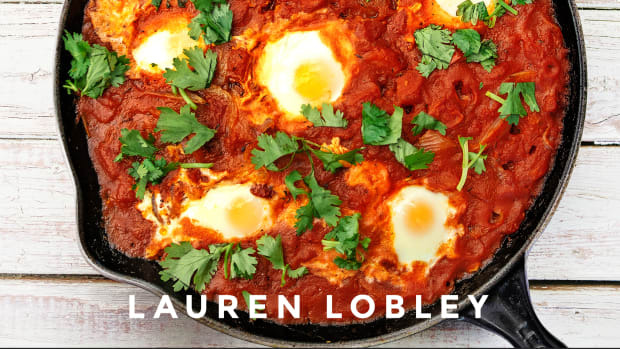 "After baking it low and slow, throw it on pizza, mix it in rice bowls, or eat it as a simple, healthy snack." Food Navigator adds that chickpeas and chickpea proteins will take on a new portion of this market, joining other common legume proteins like pea protein. People who opt to eat meat are becoming more and more concerned with where it comes from, and the grass-fed meat market is seeing ever-increasing demands. According to the Star Tribune, sales of conventional grain-fed beef have been declining for years, with sales of grass-fed beef growing from $17 million in 2012 to $272 million in 2016. 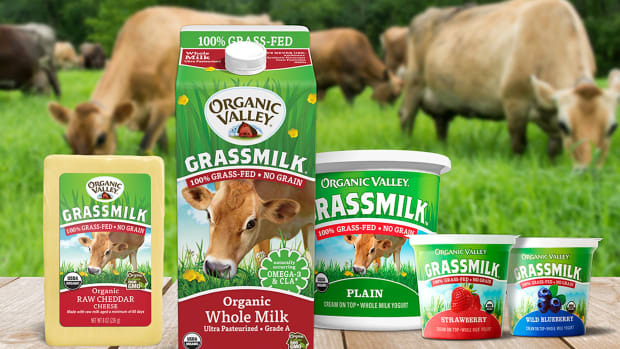 This shift will continue in 2018, thanks in large part to retailers like Organic Valley and General Mills (which acquired EPIC in 2016) committing to providing more grass-fed meat and grass-fed dairy to consumers. The trend of making your own baby food has been in natural food circles for a few years now, but gourmet and health-conscious store-bought baby food is a newer trend that has taken firm strides in 2017 – and promises more in 2018. From Jennifer Garner and former Annie’s CEO John Foraker signing on as co-founders at organic baby food company Once Upon a Farm to the veritable plethora of home delivery options like Nurturie and Raised Real, better baby food is on the horizon in 2018. 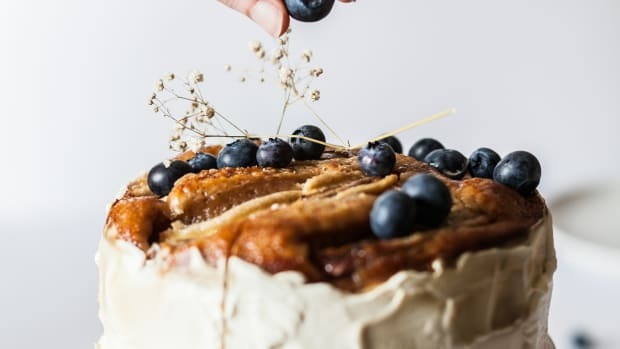 The heavily publicized announcement this year that butter is, in fact, good for you, compounded with growing popularity of fat-rich diets such as keto and paleo, our attitudes on fat have done a full 180 – and according to Nordby, this isn&apos;t over. 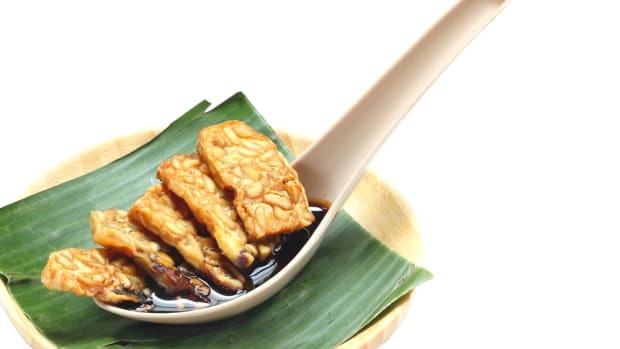 Oil-free cooking will be en vogue, she says, with silken tofu or mashed sweet potatoes adding texture without fat. 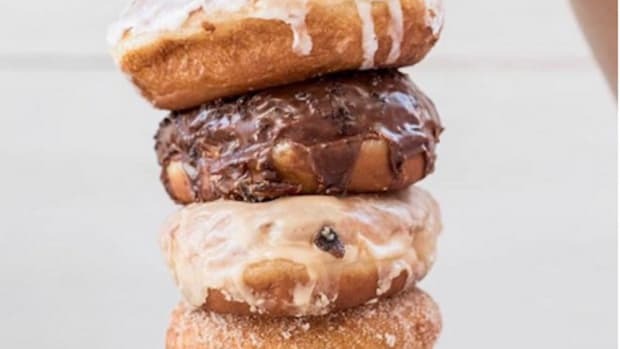 And when oil is being used, olive is out, and algae is in, according to the Washington Post: algal oil is stable at high temperatures and rich in omega 9 fatty acids, making it a safer, more healthful choice. 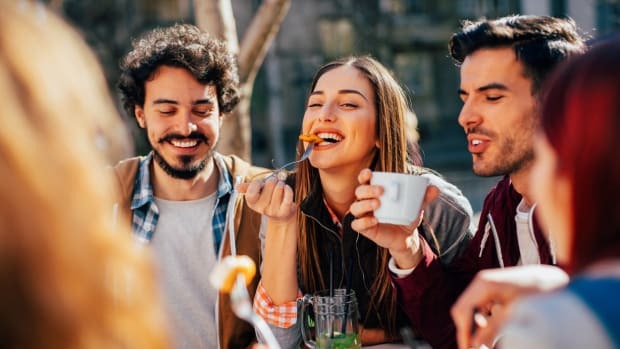 A plant-based answer to the nose-to-tail movement, the root-to-stem mentality will see people seeking out ways to use the whole fruit vegetable, according to Cat Cora, Celebrity Chef and Restaurateur. The increased popularity of vendors selling "ugly" produce is just one reaction to the increased awareness of food waste: the new year is going to see even more tips and tricks for using every scrap of your produce, from throwing onion skins into a bone broth to making a pesto from leafy carrot tops. This trend is confirmed by Whole Foods, which notes in its 2018 food trends predictions that bright pink hibiscus trees and citrusy elderflower are going to be in the spotlight, as well as by Clint Jaeger, Executive Chef of Seventeen in Sydney, who tells Forbes that petals will likely take the place of micro greens in restaurants for a simple, edible garnish. According to Cora, Middle Eastern food is likely to become increasingly popular this year. Rich in legumes like chickpeas, fava beans, and lentils, as well as healthy spices like cumin and antioxidant-rich pomegranate, this cuisine will take the cooking world by storm. Whole Foods confirms this trend prediction, noting that spices like harissa and cardamom and condiments like tomato jam and tahini will be taking on a more important place in your kitchen. Middle Eastern food also jives fairly well with the plant-based trend, seeing as according to One Green Planet, many Middle Eastern dishes are already "accidentally vegan." Wheatgrass has gone mainstream: the growing interest in functional foods, from cold-pressed juices to adaptogens to ferments, has created an ever-growing market for these superfoods. But what we&apos;re most excited about is how delicious they&apos;re becoming. 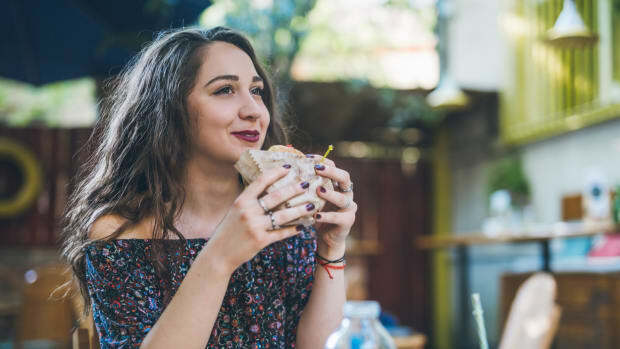 Sure, you can still take your functional foods in supplement form, but with all of the new delicious shakes, juices, and powders, functional foods&apos; tasty side is being played up as much as their astounding health benefits. We&apos;re excited to see even more recipes featuring these good-for-you foods in 2018.